“Arrow,” which is based on the comic book “Green Arrow,” centers on billionaire Oliver, a plyboy who comes home to fight crime after being stranded on a desert island for five years. 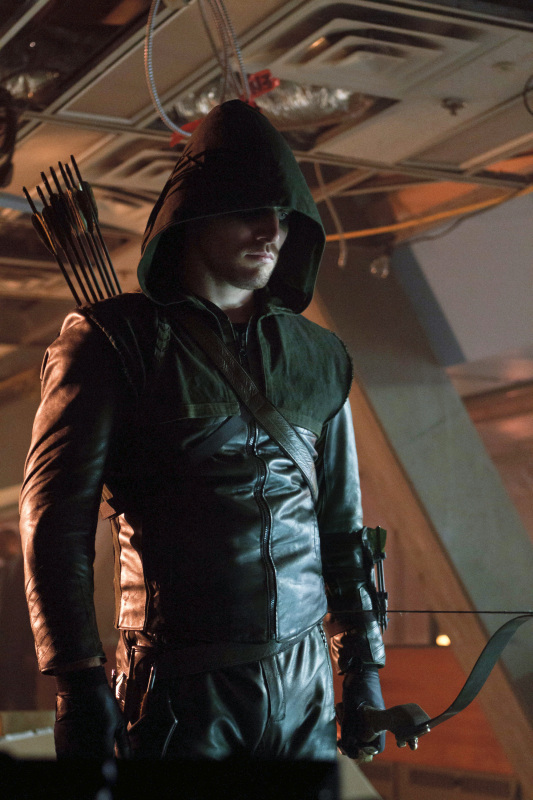 Stephen Amell, Katie Cassidy, Colin Donnell and more star in the freshman series. Additionally, “Emily Owens M.D.” and “Beauty and the Beast” received orders for three more scripts each. The CW’s new series “Emily Owens, M.D.’s” pilot has been released two weeks before its scheduled debut. 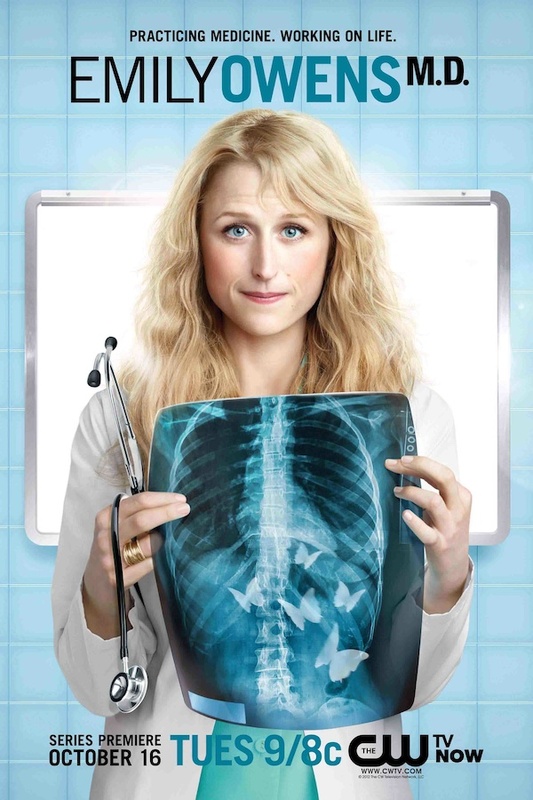 The series follows Emily Owens (Mamie Gummer), who starts her first-year intern with high expectations only to discover she is working with her med-school crush Will Rider (Justin Hartley) and her high school nemesis Cassandra Kopelson (Aja Naomi King). “Emily Owens, M.D.” premieres on Tues., Oct. 16 at 9 p.m. ET on The CW. The Winchester boys are reunited and it feels so good. In the promo below, the demon-hunting boys reunite and learn a startling news that could change their lives forever. “Supernatural” debuts Oct. 3 at 9/8c on The CW. A new promo for The Vampire Diaries, shows Elena in transition, while Bonnie (Kat Graham) trying to save her from becoming one. 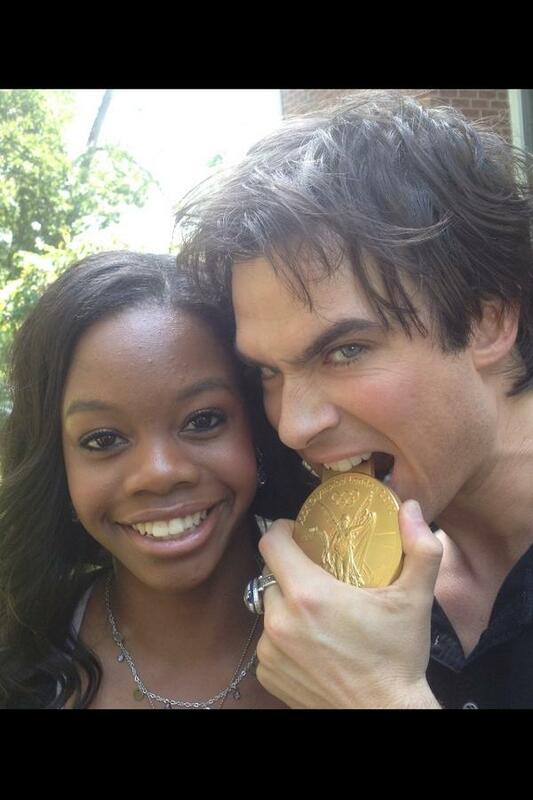 Damon declares, in the promo below, Elena has to feed on human blood or die. Meanwhile, Stefan (Paul Wesley) and Damon (Ian Somerhalder) are fighting as usual. “Vampire Diaries” premieres Oct. 11 at 8/7c on The CW. “Gossip Girl” returns for a final season this fall. Below is a trailer, which features some old footage of “GG,” and of course some new clips of the upcoming season. The trailer ends with a foreshadowing scene of our star-crossed lovers, Blair and Chuck. Could this mean there is a fairy-tale ending in store for Blair and Chuck? The final season of “Gossip Girl” premieres Monday, October 8 at 9 p.m. ET on The CW. The CW unveiled posters of its three new drama series. 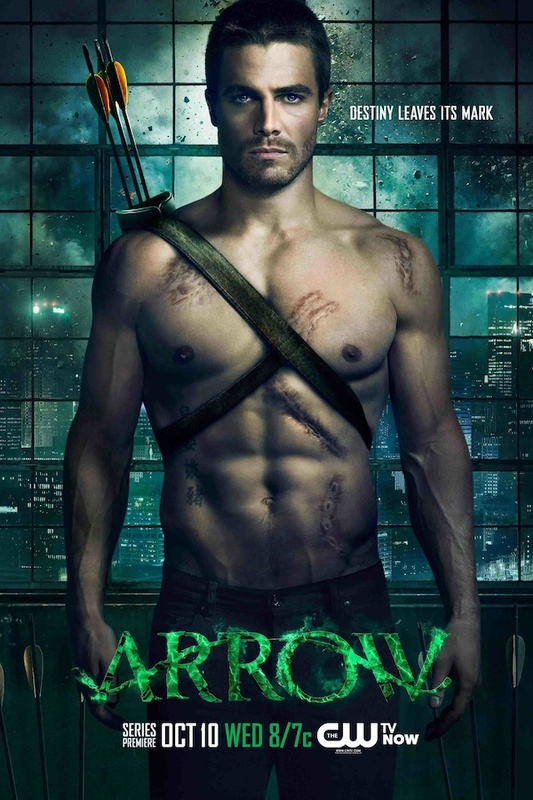 Taglined ‘Destiny Leaves a Mark,’ “Arrow”‘s poster displays Stephen Amell’s chiseled abs. Hmm. 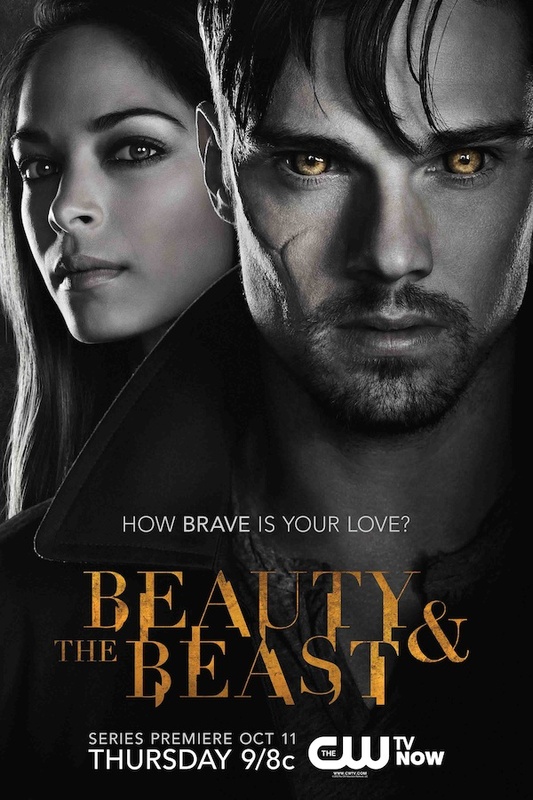 Meanwhile, “Beauty and the Beast”‘s key art flaunts unnerving stares from “Smallville” alum Kristin Kreuk and Jay Ryan. With a tagline ‘Practicing Medicine. Working on Life.’ I wonder how daring “Emily Owens M.D.” will be. Take a look at the posters below.